Ah, wedding bells. That sound is almost in the air, but first, you have to find a venue. Fortunately, the Corpus Christi area has more than its fair share of venues that will be perfect for your big day. 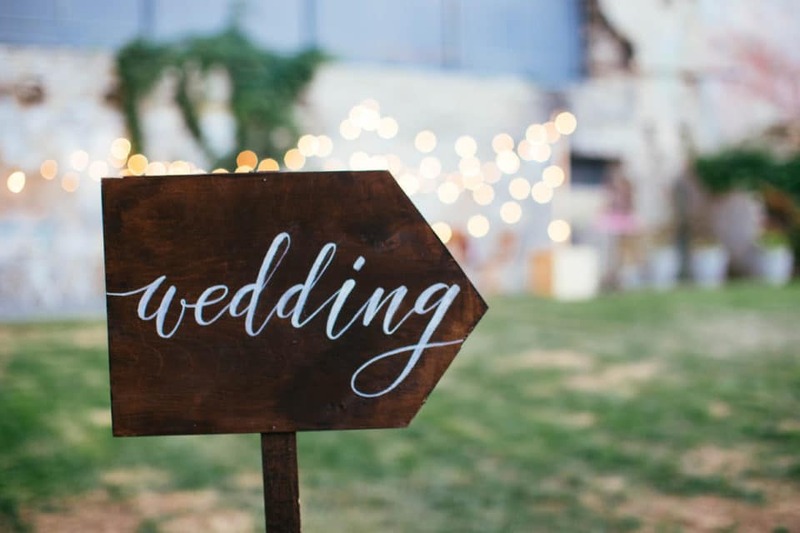 Whether you want a small, intimate affair or a huge wedding with everyone you know, you will find what you’re looking for around here. It’s hard to beat a wedding at The Milestone in Boerne, Texas. This venue can accommodate up to 320 guests, so you’ll certainly have room for all your loved ones. This place really stands out due to the natural scenery. You’ll be surrounded by gorgeous scenery right in the middle of Hill Country when you use this venue. You might even catch a glimpse of a deer or two. Then, when you walk inside the venue, you will fall in love with the double-arched cast iron doors, dazzling staircase, and hardwood oak floors. The building also has a walk around porch and covered portico. Do you prefer something more intimate? Castle Avalon might be the right choice for you. This gorgeous venue has space for up to 150 guests. Your nuptials will take place in the Grand Ballroom, where you’ll enjoy the hand-painted ceiling and crystal chandeliers. The outdoor area is perfect for getting some pre- and post-nuptial pictures, as well. If you want something in the middle as far as the size goes, consider Belleori Homestead. With room for up to 200 guests, you can have something intimate or go a little bit bigger here. The grounds include an 1890 historic home that the bride and bridesmaids can use get ready for the wedding. The bridal suite is outfitted with vanities, vintage mirrors, and more. The guys can get ready in the main house. Then, when it’s time for the nuptials, everyone will move to the covered outdoor areas, where you’ll find huge oak trees, manicured lawns, and more photo opportunities that you can even imagine. Your wedding is going to be one for the record books, and you want to feel special every moment of the day. That means you need the right set of wheels, as well. After all, you don’t want to drive to your wedding in some old vehicle you’ve been using for years. 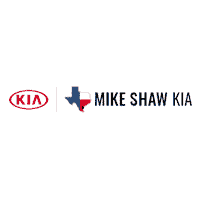 Visit Mike Shaw Kia in Corpus Christi, Texas, before the big day, and we will help you find something that is perfect for your wedding and your life as a newlywed. Our vehicles are reliable and fun, and you will love every minute you spend in your new ride.